Second-year Seminole from Indiana who made significant progress throughout her freshman season…starred in cross country and track & field for Avon High…awarded 10 letters in high school between cross country, track & field and swimming…outstanding student. Cross Country: First-year Nole saw action at the FSU Invitational (20:16.0, 5k) and at the Crimson Classic (24:26.6, 6k). Indoor: Did not compete. 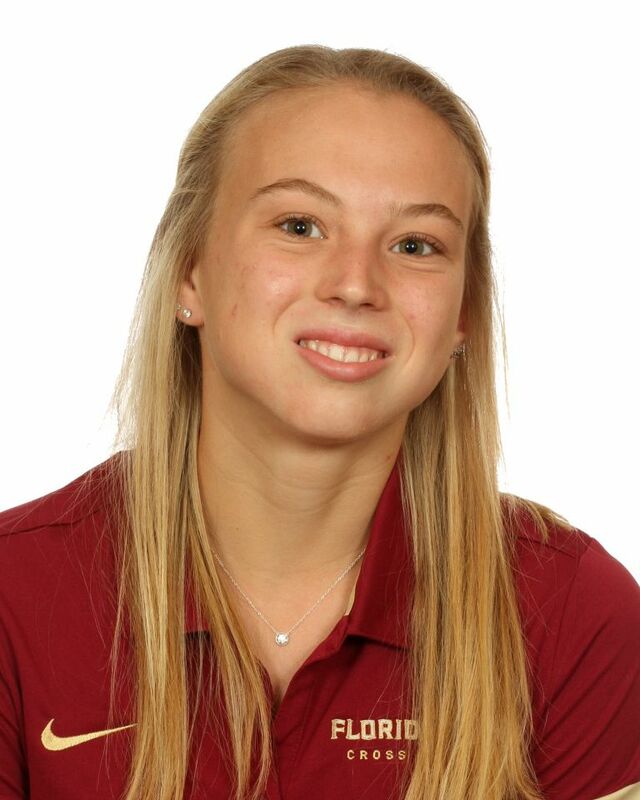 Outdoor: Competed in five meets, lining up four times in the 5000m run…improved in each of her first three 5000 efforts, highlighted by a personal-best 18:35.80 at the North Florida Invitational…also registered a 3000m PB (11:08.62) at the Tom Jones Memorial. Helped team to 2014 Indiana state cross country runner-up finish…boasts personal-bests of 5:10.68 (1600), 11:03.18 (3200) and 18:33 for 5k in cross country…a three-time country champion and two-time sectional champion in the 3200…was fourth in 2014 New Balance Nationals freshman 3200…outstanding student who was an AP Scholar and member of the National Honor Society…daughter of Mark and Diane Bernicke…plans to major in political science…born March 11, 1999.